Fort Wayne, IN, suffers from extremely cold winter, just like most of the Midwest. That makes a proper heating system vital to keeping your home warm and comfortable. In its own way, your heating is as much of a necessity as your electricity and your plumbing, and that means having the right people take care of the system when it runs into trouble. At Collier's Comfort, we have professional heating contractors to take care of any problems with your heating system. That includes installation, replacement, repair and maintenance services, and our maintenance plan includes free combustion analysis to protect against carbon monoxide. For heating services in Fort Wayne, IN and the surrounding area, call on the team you can trust! Contact our team today to schedule heating services in Fort Wayne, IN and the surrounding area. Collier's Comfort – a company you’ve grown to trust! A new heating system or a replacement heater for an old, worn system needs more than simply being put into place and turned on. Proper sizing is vital to ensuring maximum efficiency. This is particulary true for things like furnaces, heat pumps and radiant heating systems. An underpowered heater will run constantly without every making your home warm. An overpowered heater will cycle on and off rapidly, placing a great deal of strain on the system and costing more than it should to run. The ideal heating system needs to be balanced against the specifics of your home: neither overpowered nor underpowered but just the right size. 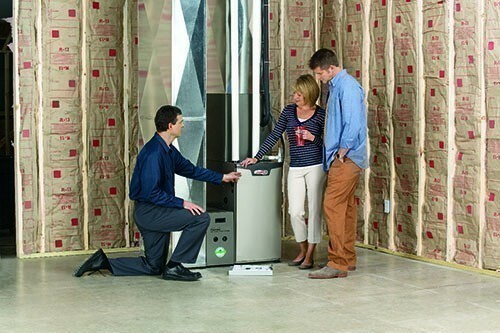 The heating contractors at Collier's Comfort can help size your new heater and install it the right way! Call our team today to request and estimate on heating installations in Fort Wayne, IN and the surrounding area. 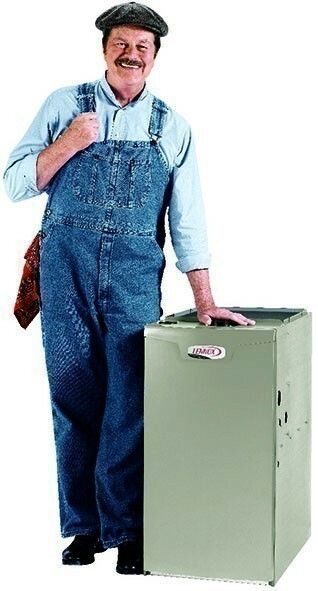 Our heating technicians are on call and ready to help install your dream heater! A problem with your heating system is nothing to take lightly, and when the issue results in a shutdown of your system, you need to move quickly to get the situation in hand before you home turns into an icebox. And indeed, the moment any problem appears with your heating system – one that can’t be solved by simple troubleshooting like checking the thermostat and the breaker box – you need to turn the system off, even if it cools down your home. To do otherwise can turn a relatively small repair job into a major problem and cost you a great deal of money. When that happens, call on us for qualityhome heating repair service throughout the Fort Wayne area! It’s one thing to repair a heater when it breaks down. But ideally, we’d like to stop those breakdowns from happening in the first place. That’s why we recommend an annual maintenance session and the beginning or end of heating system. Maintenance sessions entail a "tune–up" intended to address those countless little issues: loose bolts, dirty filters, frayed electrical wiring and the like. The results will help your heating system function more efficiently, as well as giving the technician a chance to spot any looming issues that might come back to bite you. That lets you schedule a repair session before trouble hits, saving you money and a lot of heartache in most cases. When applied regularly over time, maintenance sessions will help extend the life of your system, delaying the day you need to replace the heater and helping you get the most out of your existing system!